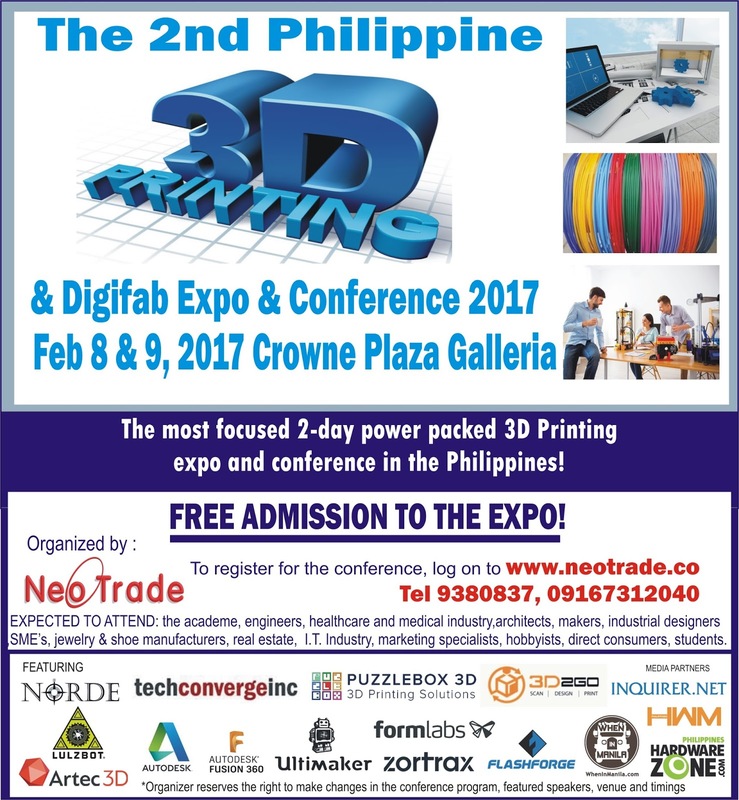 Be part of the most focused event on additive manufacturing and digital fabrication in the Philippines! Our event could not have gone more smoothly. Huge thanks to the amazing managers at LA venues for their consummate professionalism and outstanding hospitality. We look forward to many more years at this lovely place. Use of Outlook phone support has been considered as the best way to seek quickest and most active way to seek help. If you want to use real-time troubleshoots to quickly access the issue in right and real-time ways. Wow, fantastic blog format! How lengthy have you ever been blogging for? you make running a blog look easy. 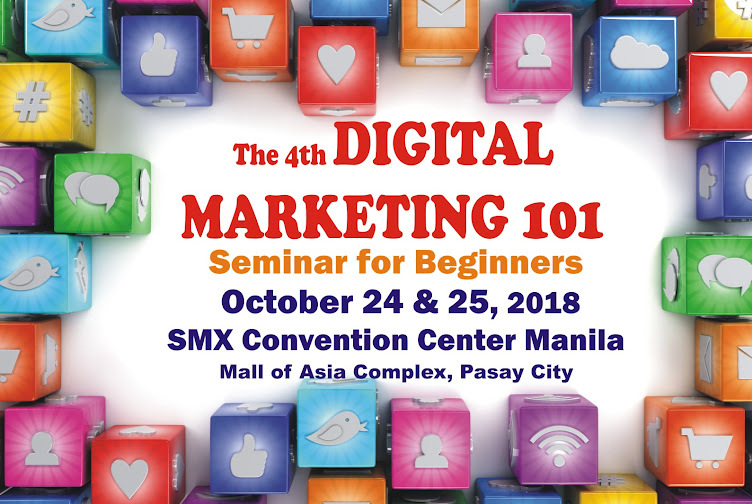 The entire glance of your site is fantastic, let alone the content material!